Virginia Right! 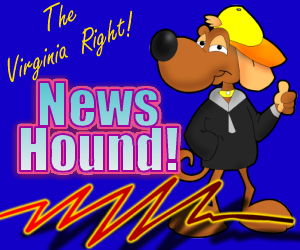 News Hound for 4/14/2010 | Virginia Right! NOTE: Richmond Tea Party Fundraiser TONIGHT! Main Tea Party Event TOMORROW! ObamaCare High School: Reading, Writing, and Suicide Assistance? ← Richmond Tea Party Fundraiser with Charles Payne: 24 Tickets Remain!